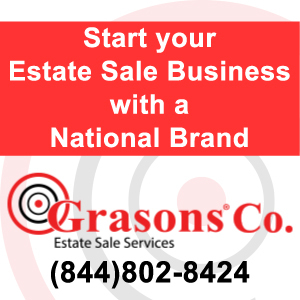 EstateSalesGuide.com provides you a US National list of estate liquidators by State. Find a local estate liquidator such as estate sale companies that will provide a cash buy out for the contents of your home. Whether you need an estate sale, a quick liquidation buy out or simply have questions about estate sales. We invite you to rely on our estate industry professionals to help you through the process.